Blue Bird Corp., a school bus designer and manufacturer that offers alternative fuel applications, including propane-powered and compressed natural gas (CNG)-powered vehicles, says that attendees at this year’s STN Expo in Reno, Nev., will have the opportunity to experience Blue Bird’s Vision CNG bus, along with Blue Bird’s newest offering, the Vision Gen 4 Propane bus. ROUSH CleanTech’s new regional training is off to a great start. In May, members of our field operations team traveled to Western Bus Sales in Boring, Oregon. With help from Mollie Blagg, president of Western Bus Sales, and her team, a two-day program was offered to propane customers from around the region. Roush Industries always has been racing to market, literally and figuratively. The company’s fuel systems for school buses are no exception. As part of the Volkswagen $14.7 billion settlement for their “clean diesel” emissions errors, $2.7 billion of that money is being set aside to help displace old diesel vehicles across the country. More details on the eligible funding projects can be found here. A breakdown of the money allocation by state can be found here. The complete consent decree can be found here. We introduced our Tour Support Program in late 2015, and it has been a huge success. To date, 12 dealers have hosted 14 tours with guests from over 40 school districts. For the tours hosted last year, Blue Bird dealers saw a staggering 66-percent of the districts purchase propane that same year. This year is shaping up to be even better. Last week, School Bus Sales in Iowa brought their 3rd tour group through ROUSH CleanTech, this time with 10 districts in attendance. They haven’t let the 8-hour drive from Iowa to Michigan scare them from using the program; they’ve rented a motor coach and driven their customers to Livonia in comfort. School Bus Sales says that they have a whopping 100-percent close rate when it comes to ROUSH CleanTech tours. They hope to see the same results from the group they just brought in. “We appreciate the opportunity to bring customers and potential customers to ROUSH CleanTech for a tour. They’re able to see first-hand how the fuel system is manufactured and meet the team behind the product. It’s a great sales tool and we plan to continue taking groups to Michigan in the coming years,” Dwight Houseal, sales manager, School Bus Sales. At the end of July, MacAllister Transportation in Indiana will bring a mix of current and potential customers to experience technician training with the ROUSH CleanTech team. Our guests will experience classroom and hands-on training. Interested? Here’s what you need to know about our Tour Support Program. We want you to bring potential customers and dealer personnel to our headquarters in Livonia, Michigan — and we’ll help pay a portion of your expenses based on where you’re coming from. Check out the map below to determine how much we will cover, per person, for visits from your state. Afternoon arrival of dealer personnel and customers. Dinner hosted by ROUSH CleanTech and Blue Bird. Morning tour of the ROUSH CleanTech manufacturing facility, product review and service presentations. Break for lunch provided by ROUSH CleanTech and Blue Bird. Afternoon demonstration of propane autogas fueling, tour of ROUSH Performance, and a tour of the ROUSH Automotive Collection museum, featuring Jack Roush’s personal collection of cars. The attendees must already be qualified, meaning current or prospective customers who plan to purchase in the next 12 months. Background information, including attendees’ names, titles, district and contact information, must be provided to ROUSH CleanTech in advance of the tour. At least one dealer representative is required to attend. 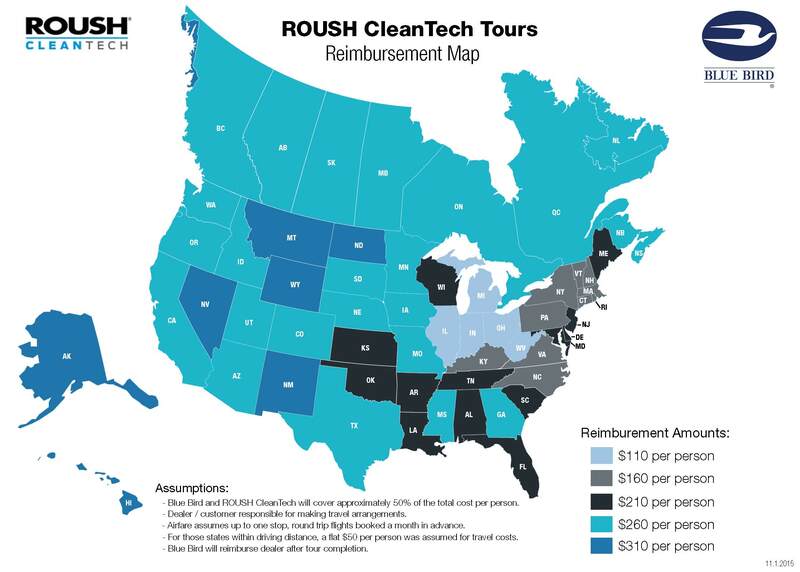 Our Tour Support Program is available year-round, so contact your ROUSH CleanTech rep today to schedule a tour and help increase your close rates. ROUSH CleanTech had its largest production month in the company’s history in June. After all was said and done, we built and shipped a final volume that was about 50 percent higher than our previous largest single-month total. Blue Bird was a large contributor to that record production. Our video (below) shares more about this accomplishment. But, how did our company get into the alternative fuel industry, and come to partner with Blue Bird? 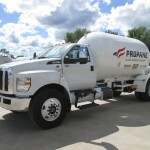 It all began back in 2008 with a grant from the Propane Education & Research Council (PERC) to develop a liquid propane autogas fuel system for the Ford F-150. 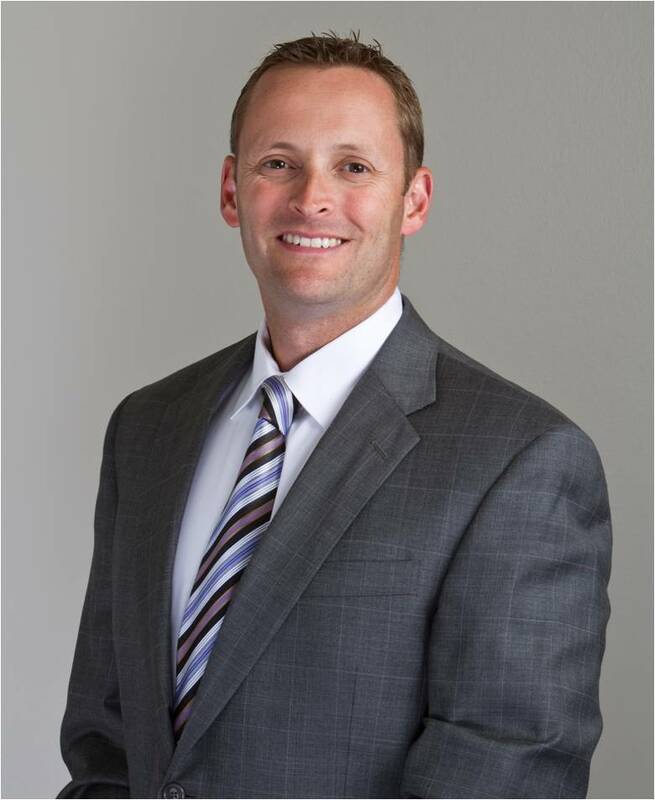 In 2010, ROUSH CleanTech was officially formed with just six employees and a cutting-edge propane fuel system for a variety of commercial Ford vehicles. Two years later, we partnered with Blue Bird and produced the first Blue Bird Vision propane fuel system using a Ford engine and transmission. Since then, we’ve grown from six to over 60 employees; and have put more than 7,500 propane-powered school buses into service in over 550 school districts. For more background on ROUSH CleanTech’s history, check out our Company Timeline which showcases various milestones we’ve hit over the years. In the end, we want to take this opportunity to say, “Thank you!” to you, the Blue Bird dealers, for helping us continue to grow and be a part of this historic effort to put propane school buses on the road. Our collective futures look bright! We announced two contests at last year’s all-dealer meeting that were open to all Blue Bird dealers who sold propane buses. Every time a propane-fueled bus was sold, the dealership received a single entry into either the Sales Volume Raffle or the New Customer Raffle to win an exciting ROUSH race-weekend package. Congratulations to the two lucky grand prize winners — Rush Bus Centers and Yancey Bus Sales! For the Sales Volume Grand Prize raffle, a total of 34 dealers had 1,451 entries (units sold between October 1, 2015 and May 30, 2016). And out of those entries, Central States Bus Sales was randomly chosen. Yancey Bus Sales took the prize for the New Customer Grand Prize raffle. Out of 24 dealers and 525 total units sold to new customers between the same time period, a Yancey Bus Sales entry was picked. Each dealer won five tickets to the race at Michigan International Speedway. The prize package includes five passes to the ROUSH suite at MIS on August 27; behind-the-scenes access to the ROUSH Fenway team garage and drivers’ haulers; and, since they’ll be working up an appetite, lunch and dinner will be provided. Plus, the winners will arrive the day before the race, and will have the opportunity to tour ROUSH CleanTech to see where our propane fuel systems are made; ROUSH Performance to see the company’s supercharged Mustangs and F-150s; and the ROUSH Collection Museum, which features more than 110 of Jack Roush’s vehicles dedicated to the preservation of the heritage of Roush Enterprises. Congrats to our 2016 winners, and be sure to look for more exciting contests later this year! The wheels on the buses at Bradford Area School District go round and round –– but some of them not with gasoline or diesel. Instead, several buses are powered by propane autogas, a clean-burning, cost-effective alternative fuel. 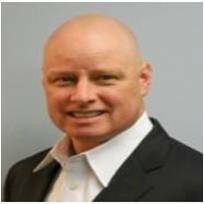 Learn how the propane industry can use the fuel they sell in their very own fleet in this 1-hour webinar featuring ROUSH CleanTech’s vice president of sales and marketing, Todd Mouw. Remember the last time you ordered a pizza?